lubricant containers clean, cool and dry. Visy Paper recently completed a lubrication management and cleanliness improvement initiative across all its paper mills in Australia. 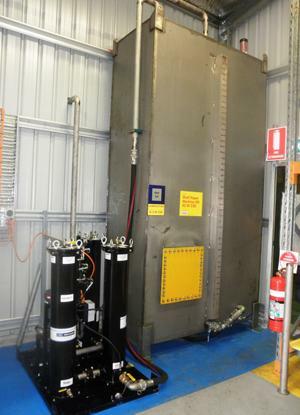 As part of the program, the mills in Sydney now have a new custom-designed and constructed lube room for best practices in lubricant receiving, conditioning, storage and dispensing. The previous lube storage was in a partially open area, which made it difficult to keep lubricant containers clean, cool and dry. 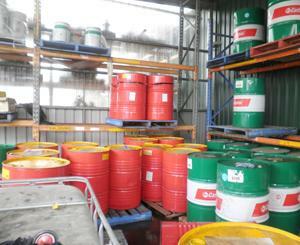 It also had very limited storage for a large number of oil barrels and grease pails. Although lubricant types and grades were separated, it was challenging to always keep them in the allocated space. 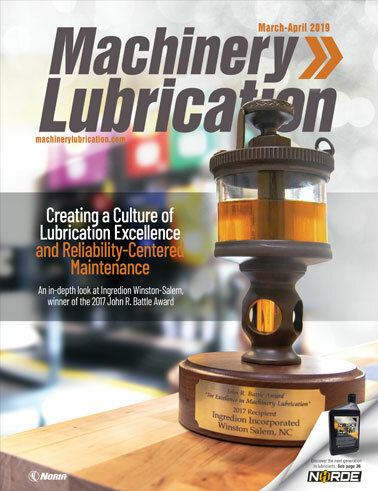 usage lubricant grades to system tanks. The newly designed lube room is located inside another large shed with ventilation, lighting and facilities for cool, clean and dry storage of lubricants and containers. 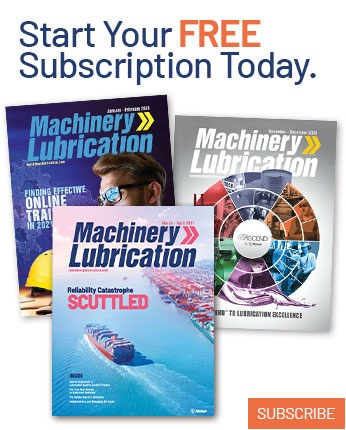 Color-coded and sign-posted areas along with lubricant transfer containers for storage and transport of various lubricant types and grades help avoid the possibility of cross-contamination. The new lube room incorporates shelves and hangers for storing grease pails, grease guns, filters and oil samples. It also includes a workbench for small repairs and oil sample packaging, as well as a fire-extinguisher station, a smoke alarm, a spill kit and slip-resistant epoxy paint on the floor. Inside the lube room are three large tanks, each with its own pump unit for receiving, storing, conditioning and delivering heavy-usage lubricant grades to system tanks. These storage tanks use piping and cam-locks to receive bulk oil deliveries from the supplier, and have oil sampling and level monitoring facilities to ensure oil quality and cleanliness. The pump units are piped to main system tanks so oil can be delivered easily to individual system tanks without the possibility of cross-contamination or ingress. 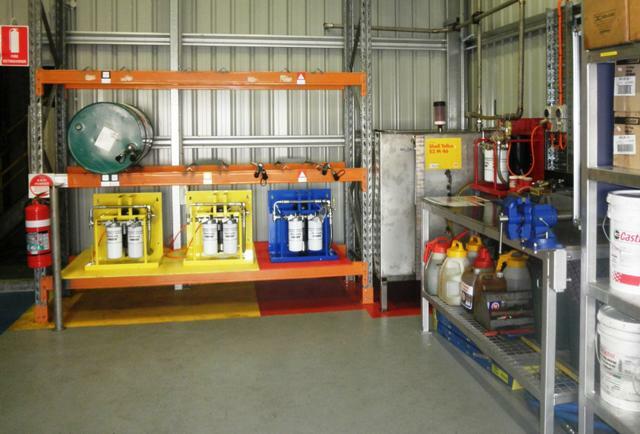 The newly designed lube room has color-coded areas along with lubricant transfer containers for storage and transport of various lubricant types and grades. With bulk delivery and storage of heavy-use lubricant grades in new bulk tanks, the problem of barrel handling and storage has been diminished considerably.